Only a very small part of the airport's complex lies in the commune of Le Bourget (93350). Most of its area straddles portions of three neighboring communes: Bonneuil-en-France, Dugny, and Gonesse. Roughly a third lies in Dugny, including its main terminal and the Musée de l'Air et de l'Espace (the French Air and Space Museum). Le Bourget started commercial operations in 1919 and was for a long time the only airport serving Paris – until the construction of Orly Airport in 1932. In 1977 the airport was closed to international traffic, and in 1980 to regional traffic. Today, it is only used for general aviation (business jets), with 58,039 flights recorded in 2010. 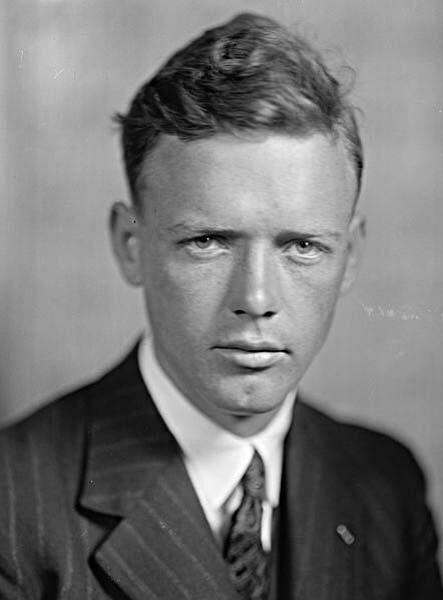 The airport is perhaps most famous as the landing site for Charles Lindbergh's historic solo transatlantic crossing in 1927, as well as the departure point two weeks earlier for the French biplane "The White Bird" (L'Oiseau Blanc), an aircraft – piloted by Charles Nungesser and François Coli – which took off in its own attempt at a transatlantic flight but then mysteriously disappeared somewhere over the Atlantic Ocean (or possibly the American state of Maine). A monument honoring Nungesser, Coli, and Lindbergh was placed at the airport's entrance in 1929. There is also a statue commemorating Frenchwoman Raymonde de Laroche, the first woman in the world to earn a pilot's license. In alternating years, Le Bourget hosts the Paris Air Show (see below). On 25 June 1940, Adolf Hitler began his first and only tour of Paris with Albert Speer and an entourage, from Le Bourget Airport. On 16 June 1961, the Russian ballet dancer Rudolf Nureyev defected at Le Bourget Airport. On 25 July 2000, Concorde flight 4590 was trying to divert to Le Bourget when it crashed. Le Bourget Airport was featured in Dan Brown's novel The Da Vinci Code. 3,000 m / 9,843 ft. long, 45 m / 147.6 ft. wide. Surface: paved (bituminous concrete). Strength: 58 R/C/W/U. Lighting aids – runway 07: APCH center line LIH; runway 25: lead-in line, directional sequence, flashers heading MAG 094°. 2,665 m / 8,743 ft. long, 60 m / 196.9 ft. wide. Surface: paved (bituminous concrete). Strength: 47 F/C/W/U. Take-off of aircraft over 5.7 tons is prohibited between 10:15 p.m. and 6:00 a.m. local time. 1,845 m / 6,053 ft. long, 45 m / 147.6 ft. wide. Surface: paved (bituminous concrete). Strength: 35 F/C/W/T. Lighting aids – runway 27: APCH LIH line. LIH = Light Intensity High. MAG = Magnetic (compass direction). K1, a 9,300 m² former maintenance facility, has been completely renovated and refurbished in a €5.5 million makeover. The space will be shared equally between charter operator Unijet and Dassault Aviation. Each company will have 4,068 m² of hangar space and 517 m² of adjoining office accommodation. A further 2,500 m² of office space on the second floor became available for third parties in 2009. There are a number of options, both public and private, for transferring between Le Bourget Airport and the City of Paris. 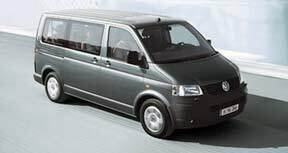 Some of the licensed minivan and chauffeured sedan or limousine operators will also offer transport to certain suburbs and/or Disneyland area hotels. Le Bourget Airport is accessible via the A1 autoroute (take exit #5), coming from the Boulevard Périphérique surrounding Paris (at junction #23, Porte de la Chapelle), or coming south from Roissy-Charles de Gaulle Airport (towards Paris, see map). For turn-by-turn directions and a printable itinerary, we recommend viamichelin.com. Le Bourget Airport offers the convenience of picking up a car hire/rental quickly after your flight has landed, thereby avoiding a trip into the city. On the other hand, if you plan to visit Paris for a few days or longer before driving off into the countryside, you may save some money and avoid parking issues by picking up your vehicle at a number of central city locations (including train stations) toward the end of your Paris stay. Hours: Mon. - Fri., 9:00 a.m. - 12 noon, 2:00 - 6:00 p.m.; Sat., 9:00 a.m. - 12 noon, 3:00 - 5:00 p.m.; Sun., closed. Hours: Mon. - Fri., 8:00 a.m. - 12:30 p.m., 1:30 - 6:30 p.m.; Sat., 8:00 a.m. - 1:00 p.m., 2:00 - 6:30 p.m.; Sun., closed. Hours: Mon. - Fri., 8:00 a.m. - 12 noon, 2:00 - 6:00 p.m.; Sat., 9:00 a.m. - 12 noon; Sun., closed. Based on the model you select, your vehicle pick-up will be pre-arranged at any one of the Le Bourget Airport or Paris City agencies, according to your preference. Toll-free customer service is available round-the-clock – 24/7. For longer visits (21 days or more), an attractive lease-buyback program is also available, featuring your choice of brand-new Peugeot models. 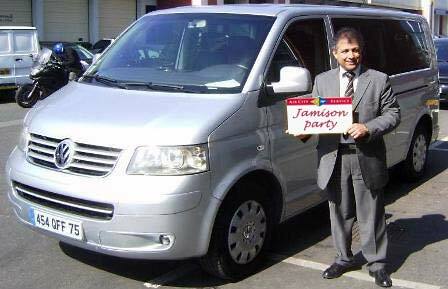 Also available: 9-15 pax minibus & 16-49 pax coach. 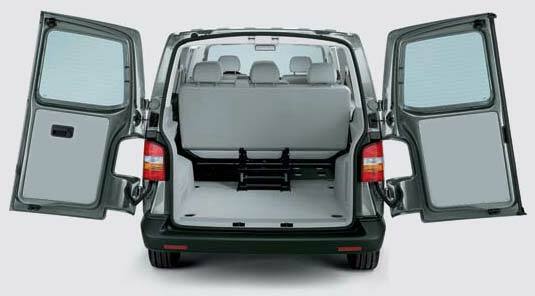 A spacious alternative to cramped taxis, and less expensive than other forms of private transportation, various airport shuttle companies offer exclusive air-conditioned, non-smoking, 7- and 8-passenger minivans with comfortable seating and ample cargo space. 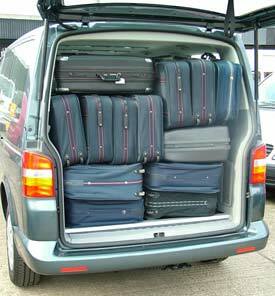 Courteous English-speaking drivers will assist you with your luggage, then drive you safely from the main Le Bourget business terminal or any of the FBO's (Fixed-Base Operators) directly to your hotel or other address in Paris. (If prior permission has been obtained, you can be met on the tarmac at your plane.) 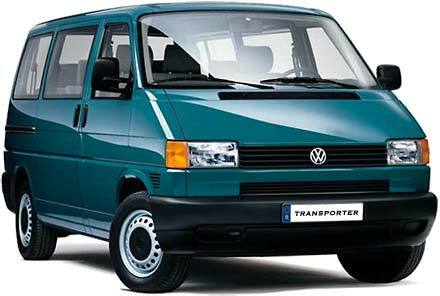 Some companies also provide transport to outlying suburbs and the Disneyland-Paris Resort area. 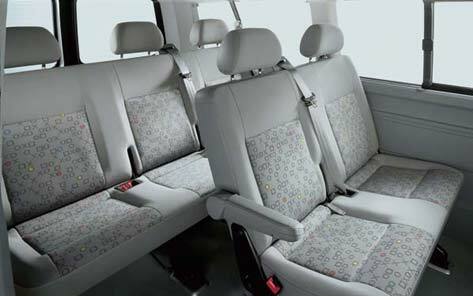 Private minivans are ideal for small groups of executives, or families with children (some operators offer child seats for added safety). Advance reservations are required. You will be asked to provide your arrival time, flight details, and FBO (if applicable). 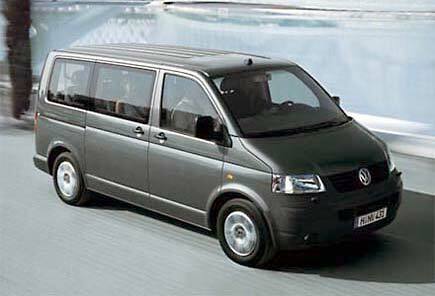 Rates are comparable to service to/from Roissy-CDG Airport. OPTION #1: Take line 7 of the Métro (subway system) to the "La Courneuve - 8 Mai 1945" station (terminus), then get on the #152 bus line and disembark at "Musée de l'Air et de l'Espace" (see RATP neighnborhood map for "La Courneuve" subway & bus stops). You will need one "t+" ticket for the métro portion, and another for the bus – or a transport pass valid for Zones 1-3. OPTION #2: Take the #350 bus line from Gare de l'Est, Gare du Nord, or Porte de la Chapelle, and get off at the "Musée de l'Air et de l'Espace" stop. You will need two "t+" tickets, or a transport pass valid for Zones 1-3. OPTION #3: Take the RER-B (express commuter train) in the direction of Charles de Gaulle Airport, get off at the "Le Bourget" station, and board a free shuttle bus to the airport/museum (during the Paris Air Show only; see PDF access map). When the air show is not in session (no free shuttle), take the #133 bus line, get off at the second stop ("Anizan Cavillon - Hôtel de Ville") and switch to the #152 bus; then disembark at "Musée de l'Air et de l'Espace". You will need to purchase an RER ticket valid for Paris (Zone 1) to Le Bourget (Zone 3), plus a "t+" ticket for the buses (one transfer is permitted, unless purchased on board, which requires a second ticket). Alternatively, a transport pass valid for Zones 1-3 will cover both the RER and bus trips. Address: 1340, avenue de l'Europe, Bât. 407, 93350 Le Bourget. Managers: Jean Kayanakis, Andrea Pernoud, Giovanni Panizzon. Hours: Mon. - Fri., 6:00 a.m.- 11:00 p.m.; Sat. - Sun., 8:00 a.m. - 7:00 p.m. Address: rue de Londres, Bât. 5, 93350 Le Bourget. Managers: Yves Darnaudet, Sylvie Darnaudet,Liliane Darnaudet. Address: 175, avenue de l'Europe, Bât. H5, BP 174, 93350 Le Bourget. Managers: Marie Dain, Arnaud Rouiller, Guy Bleyer. Address: Terminal d'Aviation d'Affaires – 100, rue Henri Lossier, Bât. 34, 93350 Le Bourget. Manager: Richard Webb, Alexei Ougnenko. Address: 85, allée de Stockholm, 93350 Le Bourget. Hours: 5:30 a.m. - 12 midnight; 24 hours on call. Address: 1241, avenue de l'Europe, Zone Aviation d'Affaires, 93350 Le Bourget. Managers: Nathalie Andriot, Caroline Harpoutian. Address: Aéroport du Bourget, BP 184, 93352 Le Bourget Cedex, France. Managers/Administrators: Dannys Famin, Lucien Vochel, Didier Leroux, Anne Bouis. Address: Allée de Bruxelles - Hangar 3, Aéroport du Bourget, 93350 Le Bourget. The International Paris Air Show – Salon International de l'Aéronautique et de l'Espace, Paris-Le Bourget [see also English site] – is an international trade fair attended by all the major representatives of the aerospace and aeronautical industries, from parts suppliers to aircraft manufacturers. It is held at Le Bourget Airport every odd year, alternating with the Farnborough International Exhibition and Flying Display in Hampshire, England. Organized by the French aerospace industry's body – Le Groupement des Industries Françaises Aéronautiques et Spatiales (GIFAS) – the Paris Air Show is a commercial event, whose main purpose is to demonstrate military and civilian aircraft to potential buyers. It is the largest and one of the most prestigious events of its kind in the world, hosting more than 2,100 exhibitors and welcoming over 151,000 visitors from 145 countries. A 12-acre (50,000 m²) exhibition area permits national and local public institutions to share their technical knowledge with both corporate directors and members of the general public. For the non-professional visitors, the highlight of the air show is undoubtedly the aerobatics and stunt-flying demonstrations, performed by some of the country's most skilled pilots. It is a fun and exciting way to discover the latest fighter plane models. See scenes from the 2011 Paris Air Show at USA Today. Watch dozens of amazing videos, including the nimble formation flying of the Patrouille de France. Consult a map of the 50th Paris Air Show (June 2013). In 2009, the International Paris Air Show celebrated its 100th anniversary. From its inception in 1909 until 1949, the Show took place between November and December at the Grand Palais in Paris (see photo). The first flying demonstrations were staged at Orly Airport in 1949, but relocated to Le Bourget in 1951 – where they have been held ever since. Starting in 1953, the Show was moved to the month of June. 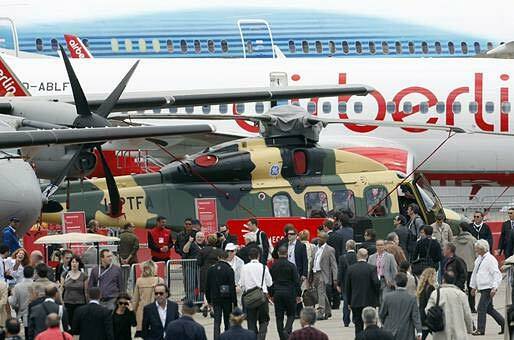 The 2013 Paris Air Show takes place June 17-23. Admission to the general public is Friday - Sunday, June 21-23, 8:30 a.m. - 6:00 p.m. Tickets for the exhibition cost €13.50/person (one day only); free for children under age 7. Numbered seats in the viewing stands for the aerobatics demonstrations are available separately at a cost of €10.00/person. See web site for more details. Address: Aéroport du Bourget, BP 173, 93352 Le Bourget. Phone: 01.49.92.70.00 or 01.49.92.70.62 (information); 01.49.92.70.62 or 01.49.92.70.22 (reservations). Hours: Open Tues. - Sun. (except December 25 and January 1). 10:00 a.m - 6:00 p.m., April 1 - September 30; 10:00 a.m - 5:00 p.m., October 1 - March 31. Admission: Access to permanent collections is free for all ages (under age 14 must be accompanied by an adult). Entry to special events, exhibits, films, flight simulators, and the planetarium requires a paid pass, available in 3 levels starting at: €7/adult, €5/student; up to €15/€11. Parking: 114 parking spaces in front of the museum (campers are permitted); 8 handicapped spaces. Fees: €1.50 first hour, €1.50 second hour, €1.00 each subsequent hour. Four free spaces for buses. Download the 2009 Museum press-kit (PDF). 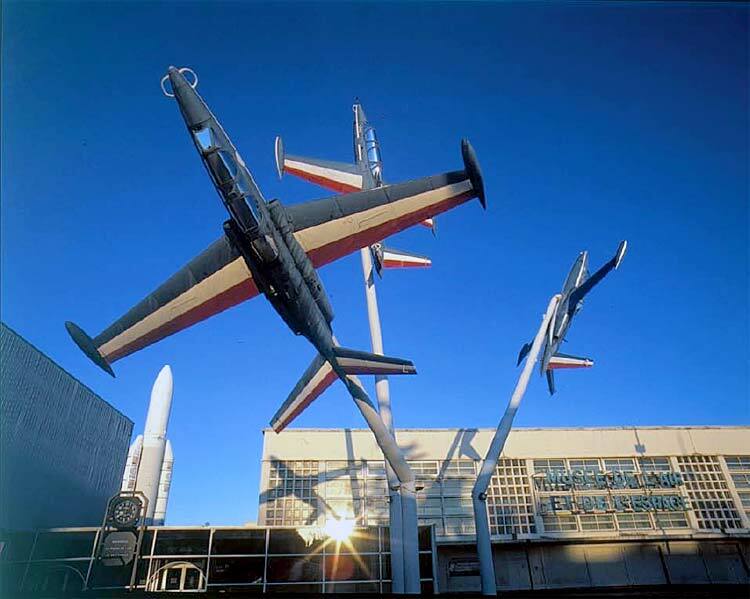 Exterior view of the Air & Space Museum at Le Bourget. The French Air and Space Museum is located at the south-eastern edge of Le Bourget Airport. It was created in 1919, based on a proposal by Albert Caquot (1881-1976). Occupying more than 150,000 m² (1,600,000 sq. ft.) of land and hangars, it is one of the oldest aviation museums in the world – housing a collection of 19,595 items, including 150 aircraft, and material dating as far back as the 16th century. Also displayed are more modern air- and spacecraft, including a prototype for the Concorde and Swiss and Soviet-era rockets. The museum has the only remaining piece of L'Oiseau Blanc (The White Bird), a 1927 aircraft which attempted to make the first transatlantic crossing from Paris to New York; it took off from Le Bourget on May 8, 1927, jettisoning its landing gear (which is stored at the museum), but then disappeared over the ocean. Other items of interest range from a gilded bronze medallion of the Montgolfier brothers, created in 1783 by Jean-Antoine Houdon (1741-1828), the Glider Massia-Biot (1879), an 1884 electric motor by Arthur Constantin Krebs (1850-1935), the rear gondola of the 1915 Zeppelin LZ 113, equipped with 3 Maybach engines, type HS, a 1916 SPAD VII aircraft by Blériot-SPAD, a 1917 Airco DH.9 aircraft by Geoffrey de Havilland (1882-1965), and a 1918 Junkers D.I aircraft by Hugo Junkers (1859-1935), to the 1961 Dassault Mirage IIIC by Marcel Dassault (1892-1986), an SSBS S3 surface-to-surface ballistic missile commissioned in 1981, and a 2002 Dassault-Breguet Super Étendard model. The museum's restaurant, l’Hélice – opened in September 2009 – serves French and international cuisine in a unique ambiance under the wing of a Boeing 747. Address: 8, rue Galilée, 75116 Paris. Address: 3, avenue Gustave Eiffel, 33700 Mérignac. Hours: Mon. - Fri., 8:30 a.m. - 12 noon & 1:00 - 6:00 p.m.
Notes: The store offers model airplanes, as well as souvenir clocks, insignias, patches, posters, videos, and other items of interest to aeronautical collectors. Address: Parc des Expositions du Bourget, 93350 Le Bourget. 2013 Exhibition: June 13-19, 2013 from 9:30 a.m. to 6:00 p.m.
Sources: Wikipedia, the free encyclopedia. The French Aeronautical Information Service (Service d'information aéronautique). Handbook of Business Aviation. Australian Civil Aviation Safety Authority. News release by reporter Jeff Apter of Fly-Corporate. 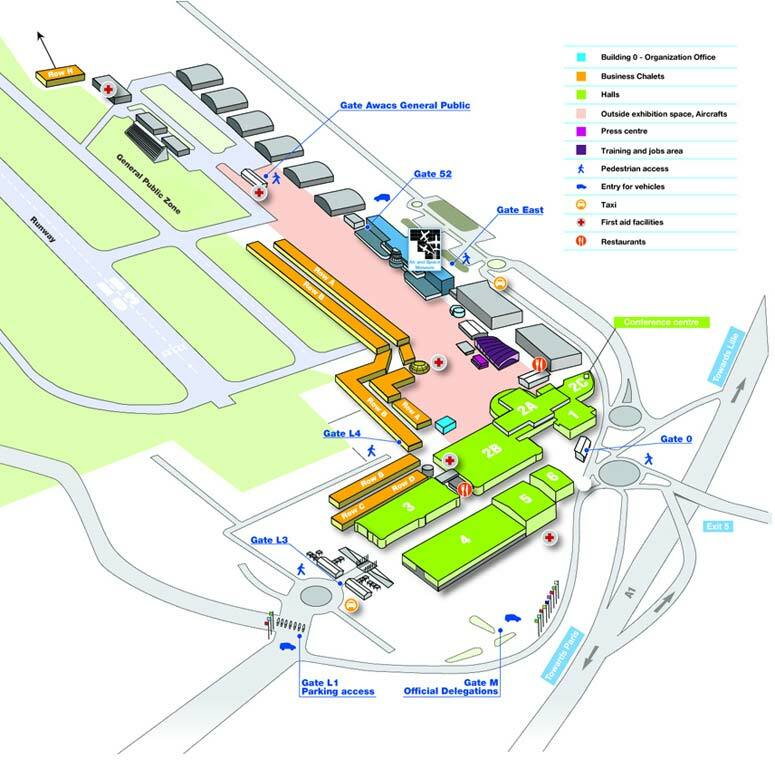 Images: Diagram of Le Bourget Airport, from Flight Plan LLC (FltPlan.com). Detailed visual landing diagram for Le Bourget Airport, from the French Aeronautical Information Service (Service d'information aéronautique). 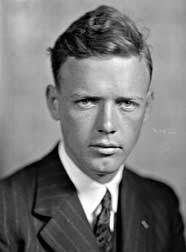 Portrait of Charles Lindbergh, Harris & Ewing Studio (photographers), from Wikimedia Commons / United States Library of Congress. 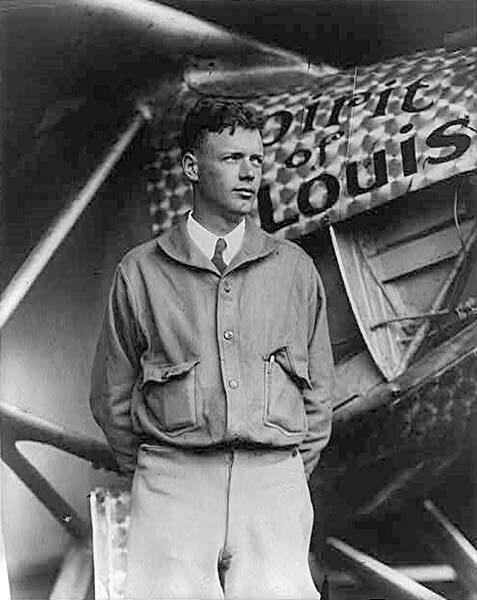 Charles Lindbergh standing beside the Spirit of St. Louis (image in lightbox gallery), photographer unknown, from Wikimedia Commons / United States Library of Congress. A view of the 47th Paris Air Show in 2007, by Dmitry A. Mottl (photographer), from Wikimedia Commons. 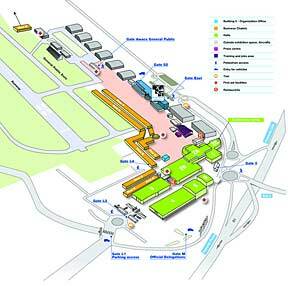 Map of the 50th Paris Air Show facilities in 2013, from the 50th International Paris Air Show. 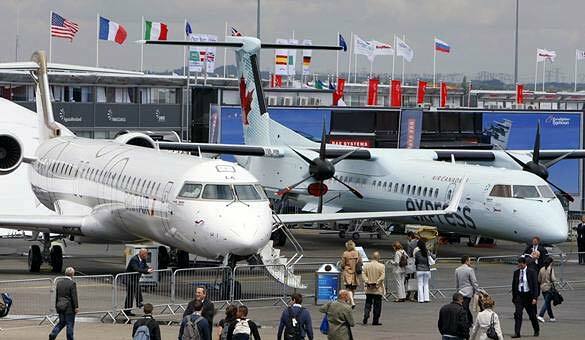 Air Berlin plane in the background at 49th Paris Air Show, June 2011 and Bombardier CRJ1000 & Q400 at 49th Paris Air Show, June 2011 (images in lightbox gallery), by Remy de la Mauvinière (photographer), AP - Associated Press, from USA Today Media Gallery. Exterior view of the Air & Space Museum, photographer unknown, from Musée de l'Air et de l'Espace press kit. All Rights Reserved.